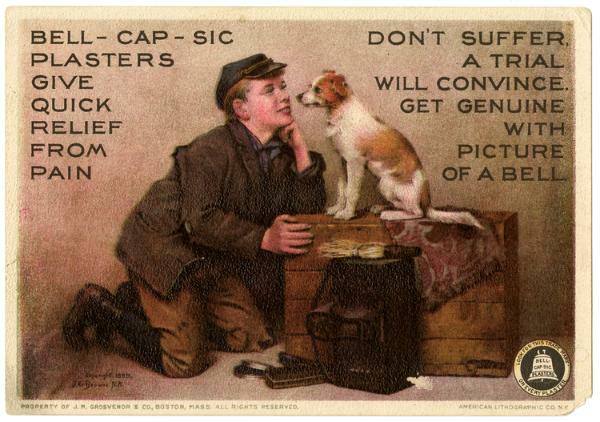 Patent medicine cards and other archival oddities. Perhaps I’ll devote weekends from now on to posts from Boing Boing that the folks at AHA Today can cite on Thursdays. This week, Boing Boing linked to this post from Mental Floss which sent me straight into the Patent Medicine ads online at UCLA. I’ve been scrolling through them whenever I have a free moment online ever since.